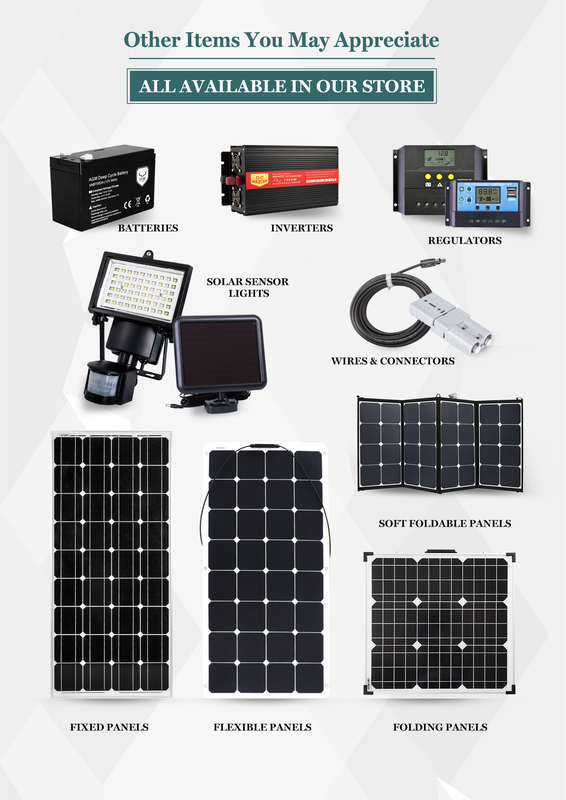 If you are worried about high energy bills or intermittent electricity supply, our 100W monocrystalline solar panels are just the solution to ease your concerns. 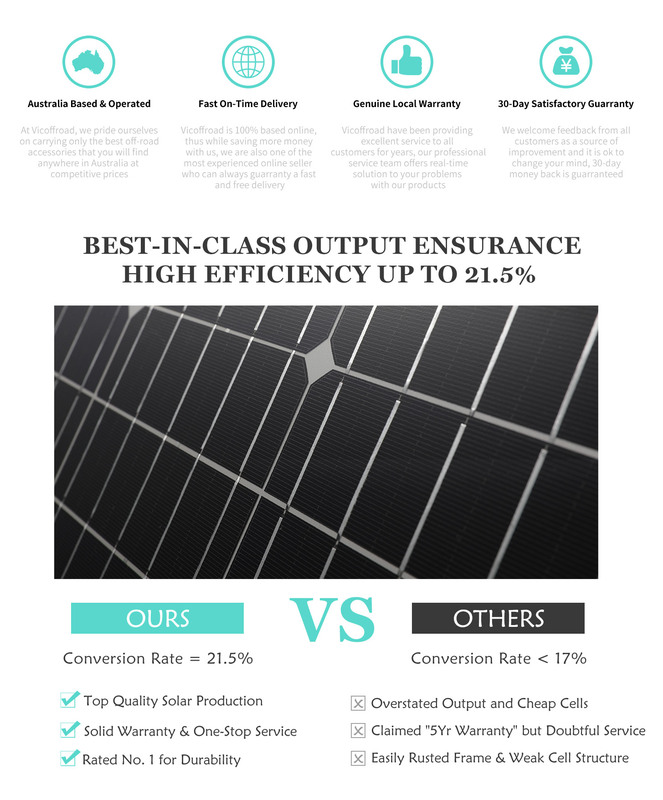 Utilizing the latest in monocrystalline cell technology, the solar panels has a maximum 21% high module conversion efficiency. 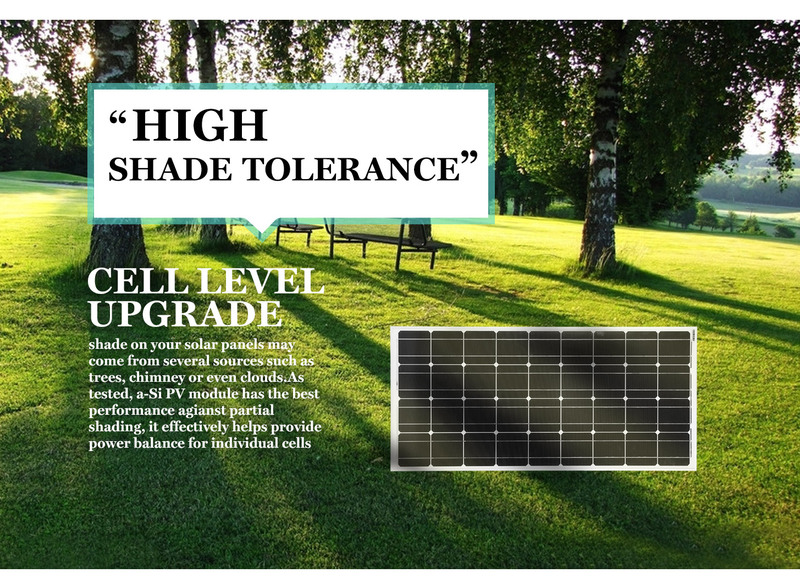 The bypass diode also helps to minimize power drop caused by shade and ensures excellent performance in low light environment. 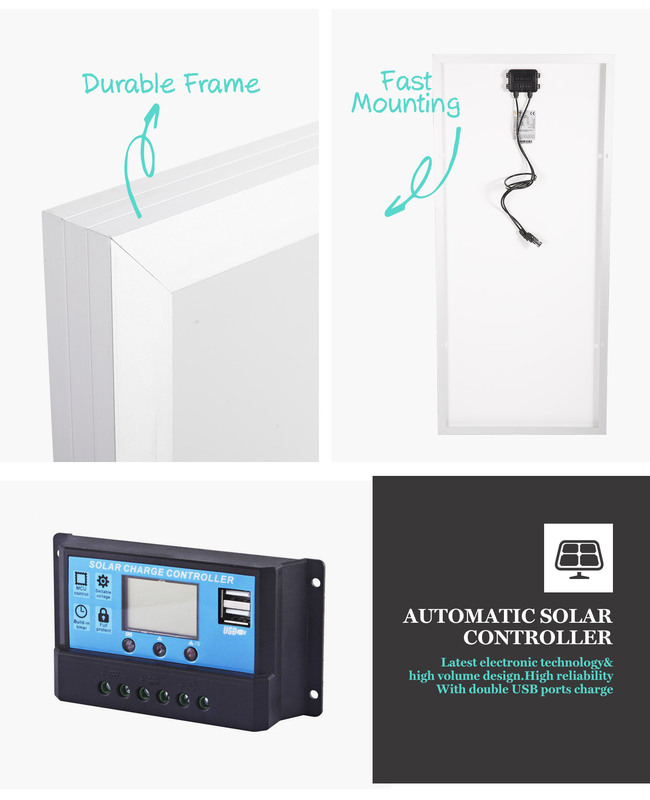 In addition, the panels also include several quality and safety features such as heavy duty aluminium alloy frames, high structural integrity tempered glass, built-in protection from overcharging. 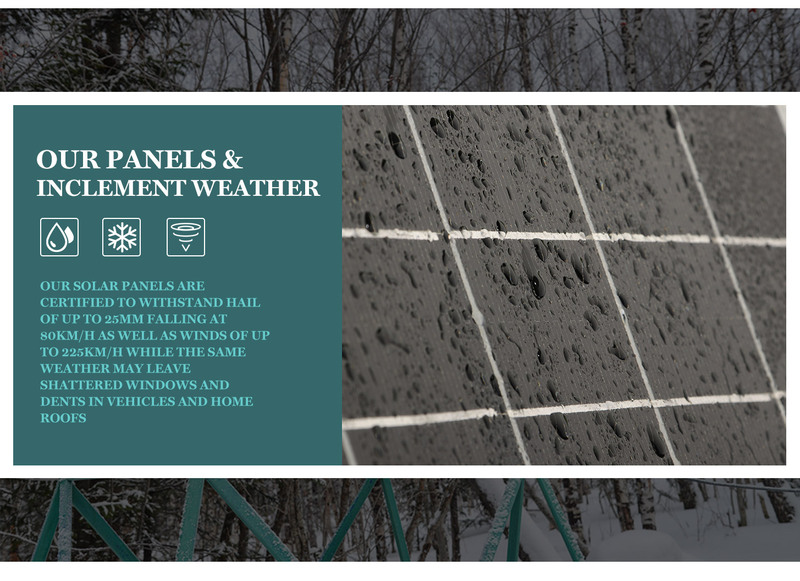 And unlike other inferior alternatives that falsely advertised output power (in reality, their real power output is only about 60% of claimed figures), our solar panels produces output power as advertised. 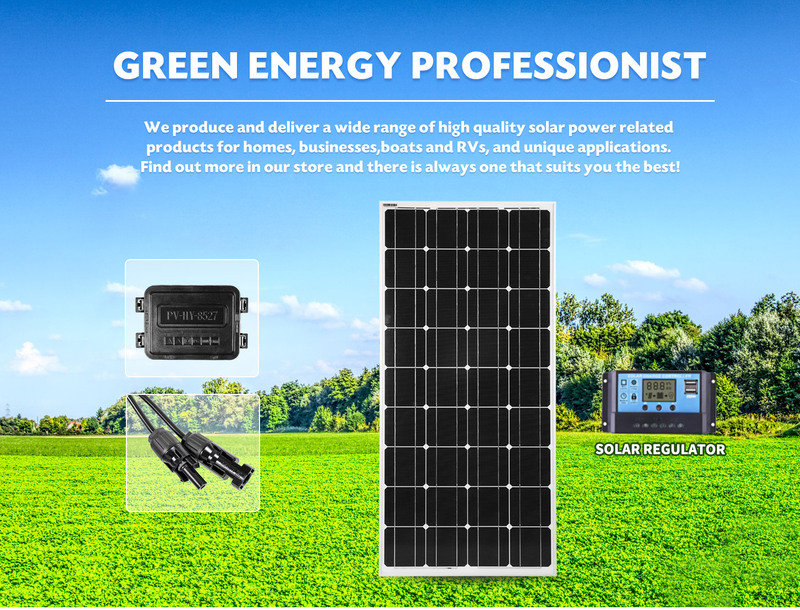 Coupled with a 25 years warranty and German TUV certification, you can be assured that our 100W monocrystalline solar panels are trusted for their performance and reliability time and gain. Don't settle for less. 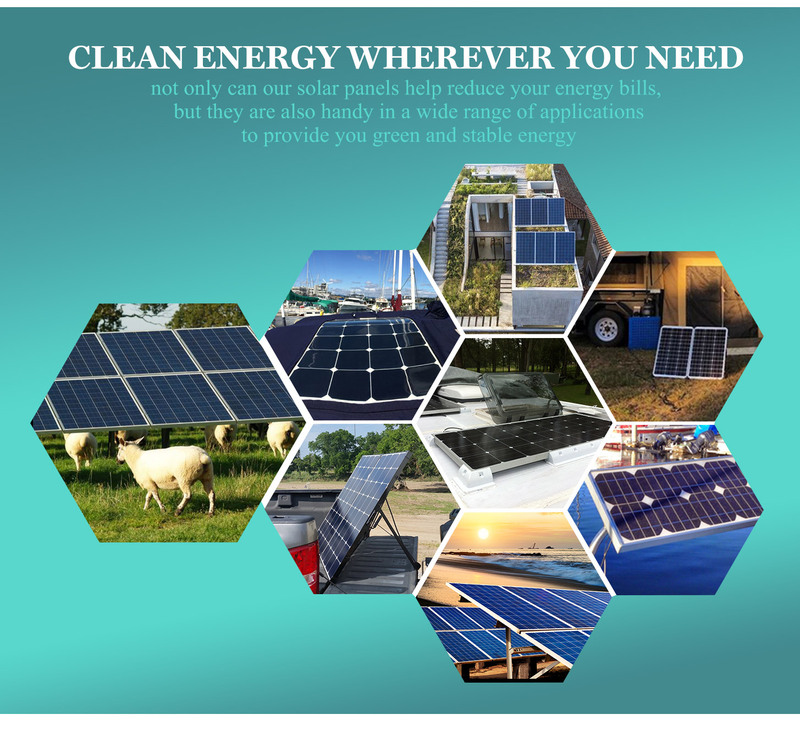 Let pure power come through with our monocrystalline solar panels. You will earn 200 Point for purchasing this product.